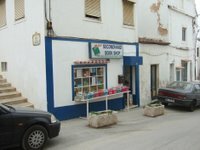 She is now interested in selling the shop as a going concern. 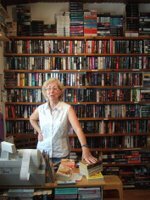 I promised to mention this on the blog. 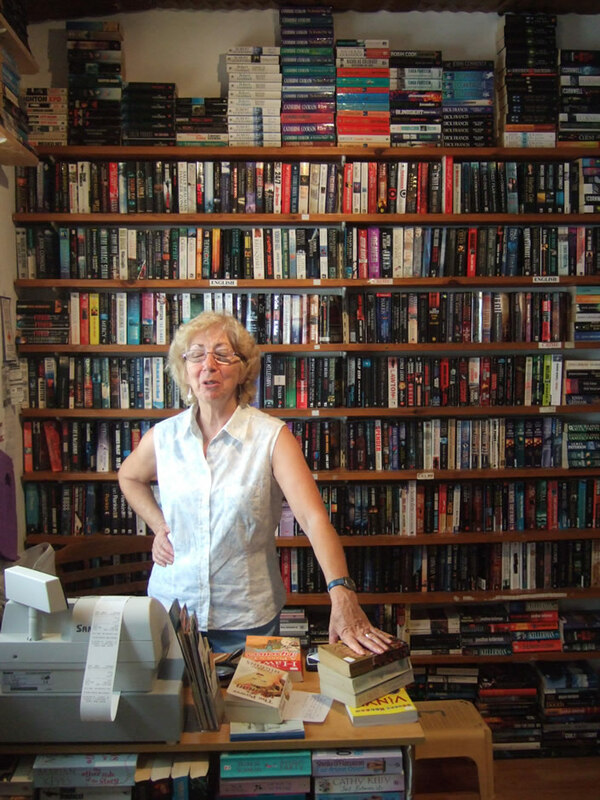 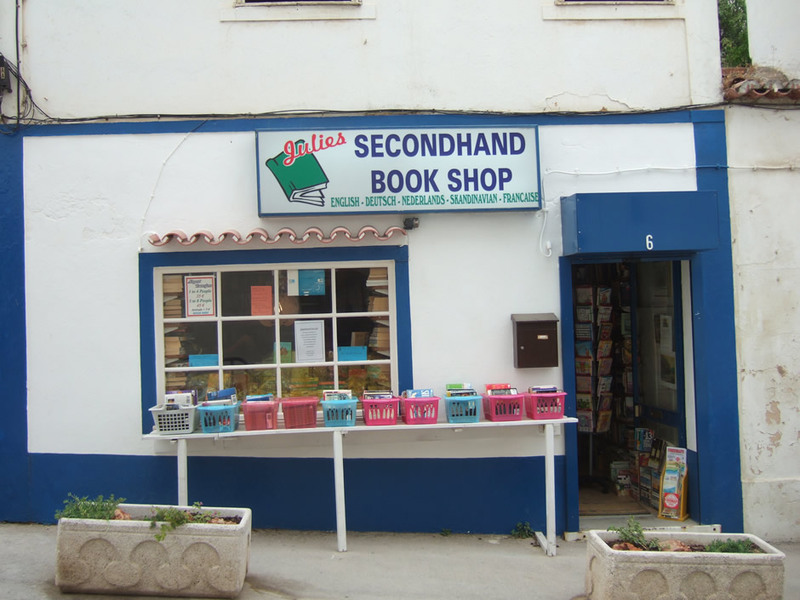 So if you've always wanted to run a bookshop in the Algarve, now's your chance. 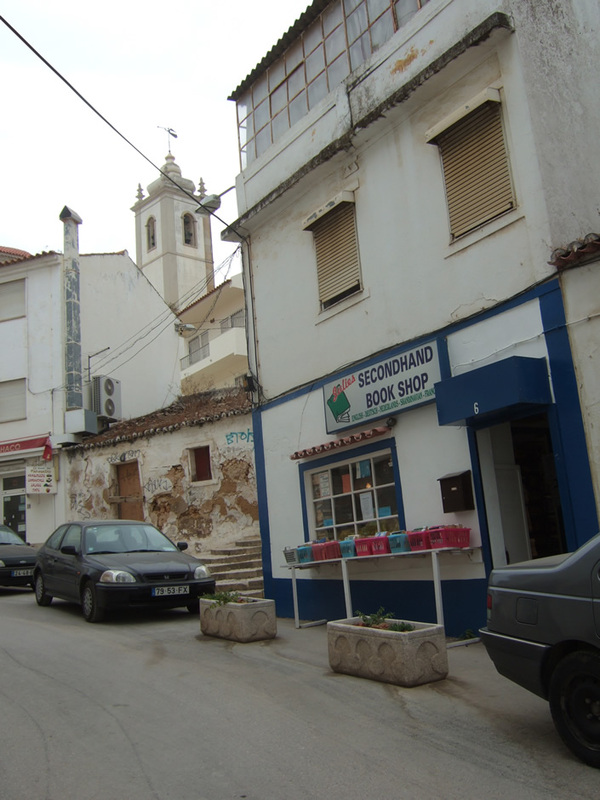 Contact Julie at: Julie's Bookshop, Rua Igreja Nova, No 6 , 8200 Albufeira, Portugal. Telephone: 0035 289 58 54 96 (Email me for her mobile number - I didn't get her email address). 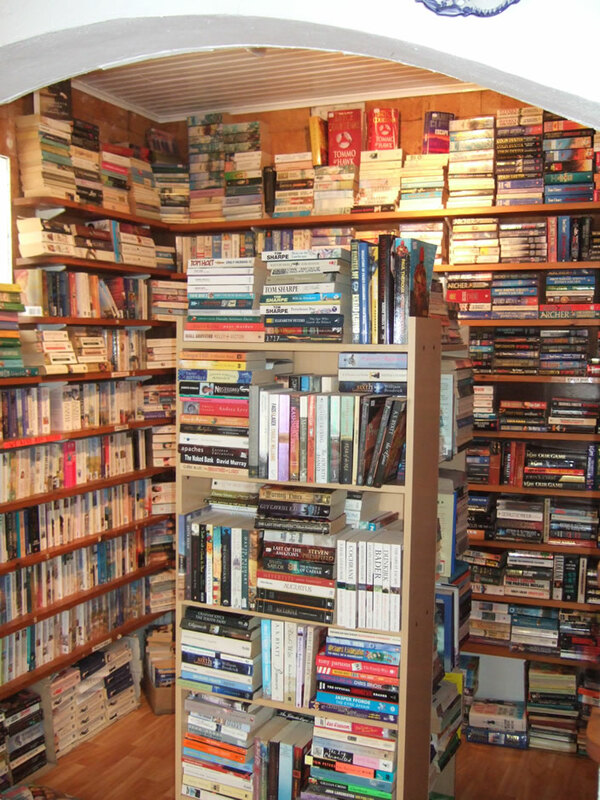 Oh what a dream. 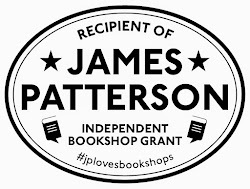 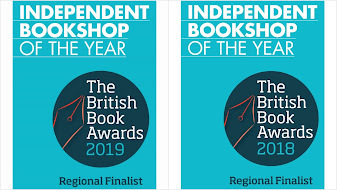 I would love to own a bookshop, your blog has already got me dreaming about what it would be like (although you do a very good job of describing it).